- Date: 09/2014, Series A: $7 M (post valuation: $50000000). Equities.com® is a leading digital financial news source and investor community for emerging growth companies. 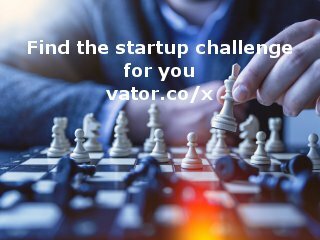 Connecting global investors, executives, financial experts and industry professionals hungry for disruption. We provide readers with breaking editorial news coverage, company information, and sponsored content about exciting new investment opportunities. Our goal is to provide compelling independent news, content and data on fast growing companies to millions of potential investors, influencers, and decision-makers. From public to private corporate clients, our intentions are to encourage growth in new emerging trends and bring you closer to that next round of funding and surge of customers.